Some dermal fillers can even be used in conjunction with other skin rejuvenation treatments. With dermal fillers, you can successfully improve the appearance of aging skin. 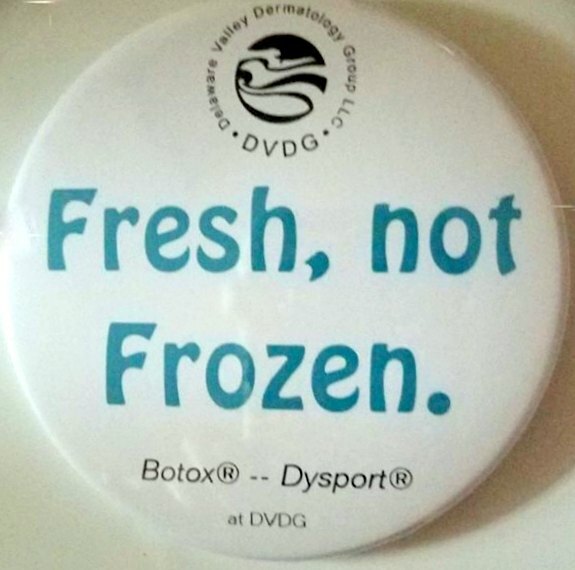 For more information on Dermal Fillers in the Wilmington, DE area call Delaware Valley Dermatology Group, LLC at (302) 478-8532 today!